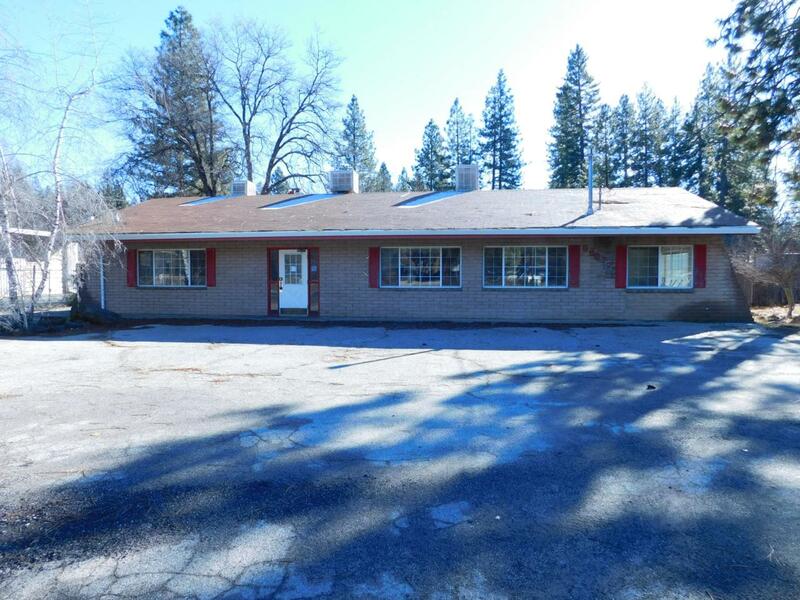 Commercial space with highway frontage available in Burney, formerly Sam's Pizza, the building was a well known gathering place in town. Some of the prep and service equipment remains. An ideal location for your investment! Buyer to verify square footage. Owner carry available with sellers approval of buyers credit. Listing provided courtesy of Kimberly M Songer of Coldwell Banker Intermountain Realty.